The US National Transportation Safety Board (NTSB) announced its 2019 – 2020 Most Wanted List of Transportation Safety Improvements, during an event held at the National Press Club, on February 4. The list includes 10 improvements, of which two regard shipping as well: eliminate distractions; and reduce fatigue-related accidents. The 2019 – 2020 Most Wanted List advocates for 46 safety recommendations that can and should be implemented during these next two years, NTSB Chairman Robert Sumwalt, mentions. IIt also incorporates broad, longstanding safety issues that still threaten the traveling public. Of these, the elimination of distractions and the reduction of fatigue-related accidents, regard shipping as well. According to NTSB, distraction is an increasing and life-threatening problem in all modes of transportation. Vessel operators do not always have their eyes or minds on the waterway, something that can lead to tragic consequences. Moreover, increased use of portable electronic devices (PEDs) has made distractions more prevalent and is an increasing risk in vessel operations. In shipping, communicating with crew and dispatchers, checking instruments and equipment, and completing scheduled tasks may be part of normal work duties, but engaging in tasks other than vessel operation affects performance. Regulators: Ban the non-operational use of cell phones and other wireless electronic devices by on-duty crewmembers in safety-critical positions. Moreover, build technical understanding of auxiliary task distraction in regulated transportation. 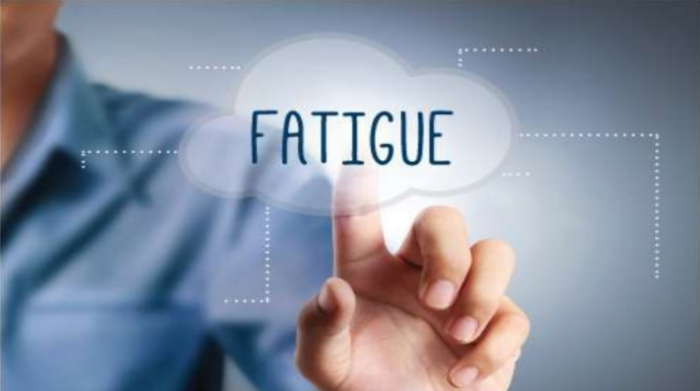 Fatigue impacts a person’s ability to stay awake, alert, and attentive to the demands of safely controlling a vessel. Marine operators and other individuals carrying out safety-critical functions may not recognize the effects of fatigue until it is too late. Fatigue is also often the result of insufficient sleep. But even when individuals have enough time to get rest, other issues could affect their ability to have a quality sleep. So, what can be done to address this problem? Regulators: Collect and analyze data regarding fatigue’s impact on vessel operations and help vessel operators identify high-risk mariners. In addition, they must require mariners to report to the US Coast Guard, in time, any important changes in their medical status or medication use that take place between required medical evaluations. Finally, they must encourage vessel operators and mariners to comply with IMO’s Guidelines on Fatigue Mitigation and Management (MSC/Circ. 1014).